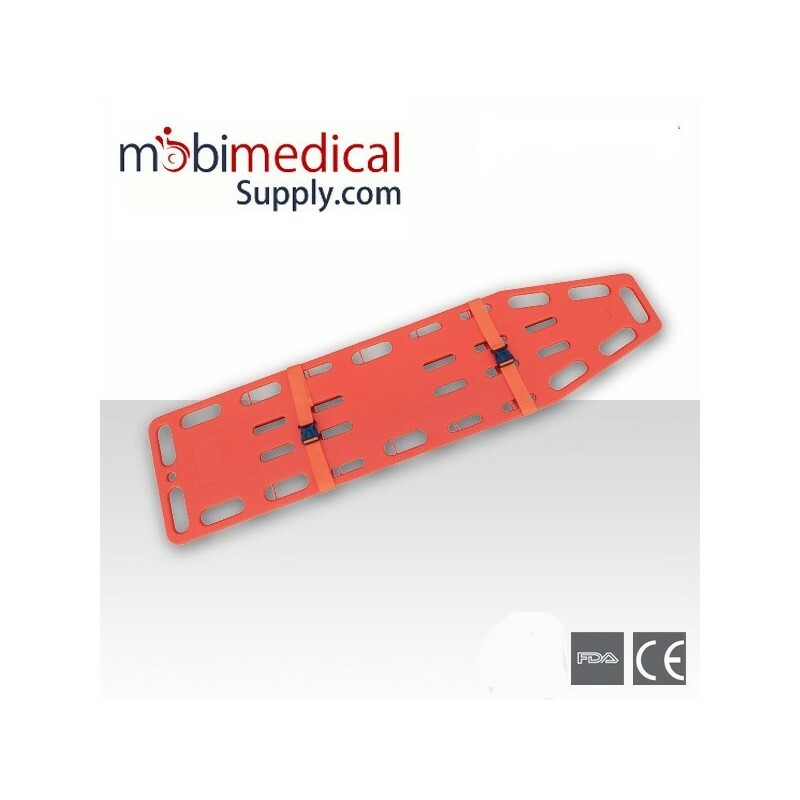 Our spine boards and backboards come standard with safty belt / securement straps and is made of durable PE structural material that is completely X-Ray translucent. 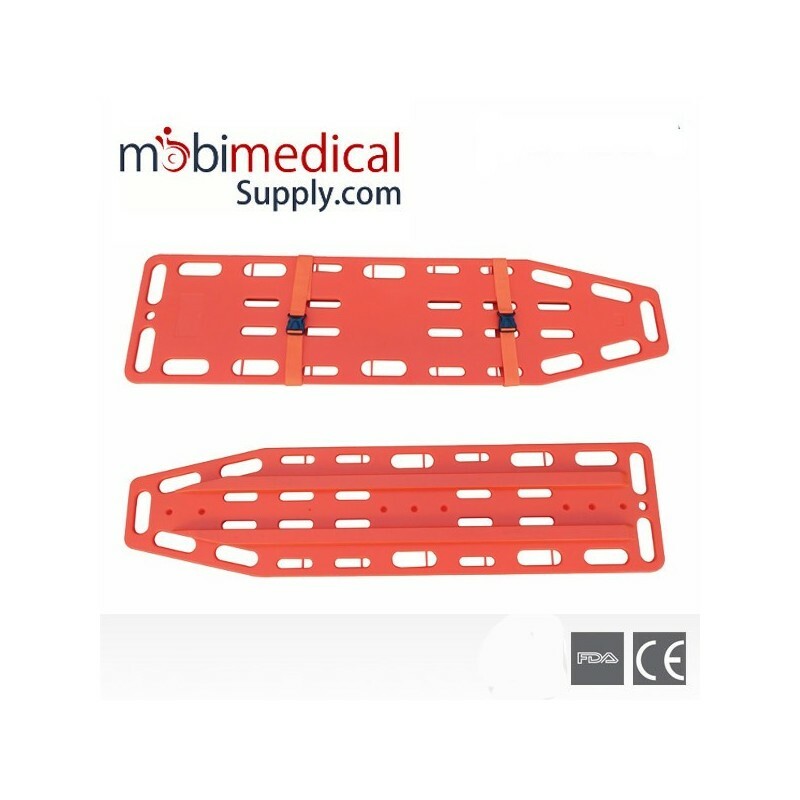 Our spine board is compatible with most head immobilization devices and strap mechanisms. 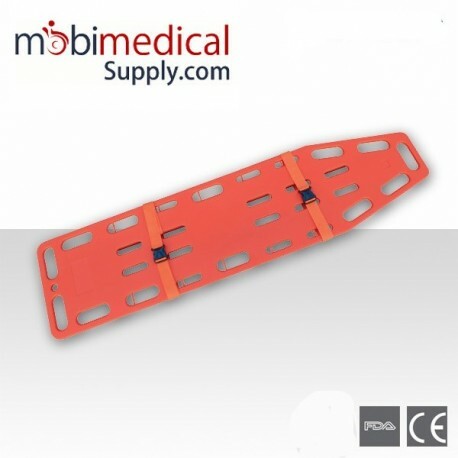 The spine board is mainly used for hospitals, sports, ambulance and outdoors to safely carry and transport patients.